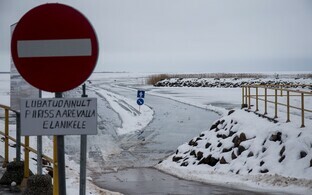 Effective Monday, going out onto the ice on internal bodies of water is banned throughout Estonia, with authorities calling for special attention to be paid to children in particular. "Springlike thaw weather has rendered the ice very fragile and walking on it extremely dangerous," said Mikko Virkala, an expert at the Estonian Rescue Board's Accident Prevention Division. According to Mr Virkala, ice conditions can change very quickly in warmer weather, and weak ice cannot be trusted. "Falling into a hole in the ice is dangerous even for a skilled swimmer," he explained. "For one thing, climbing out on their own can prove to be very difficult, and for another, an adult can lose consciousness in cold water in a matter of minutes, but children and the elderly even faster than that." 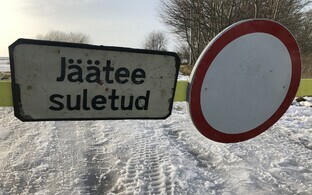 The Estonian Rescue Board is calling on parents to keep a sharp eye on their children in the vicinity of bodies of water as well as talk to their children about the dangers of weak ice. "Fishermen, meanwhile, should remember that no fish is worth dying over," the Rescue Board added. 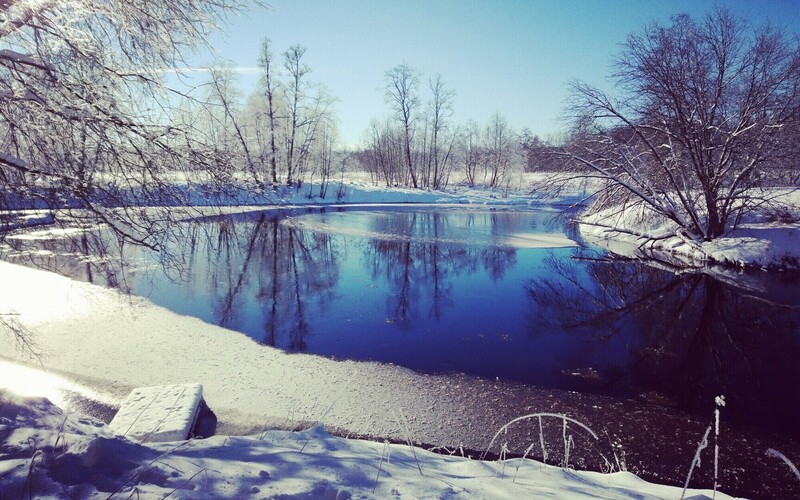 Beginning this week, the Rescue Board will be paying extra attention to ice safety on Estonia's internal bodies of water. Rescuers will patrol the more popular fishing spots within their precincts to ensure that the ban is being obeyed and warn those who have still unwittingly put themselves in danger. If necessary, rescuers will get the Police and Border Guard Board (PPA) involved to handle anyone flouting the ban. A total of eight people drowned between March and May last spring. 43 people in all drowned in Estonia in 2018.